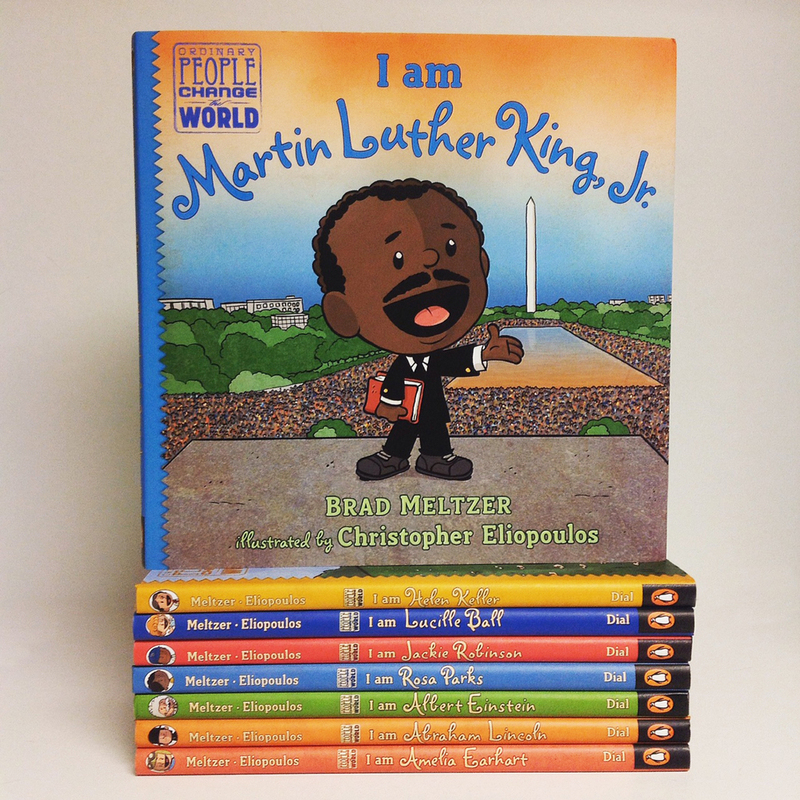 My 8 year old daughter, Elli adores the Ordinary People Change the World book series by Brad Meltzer. 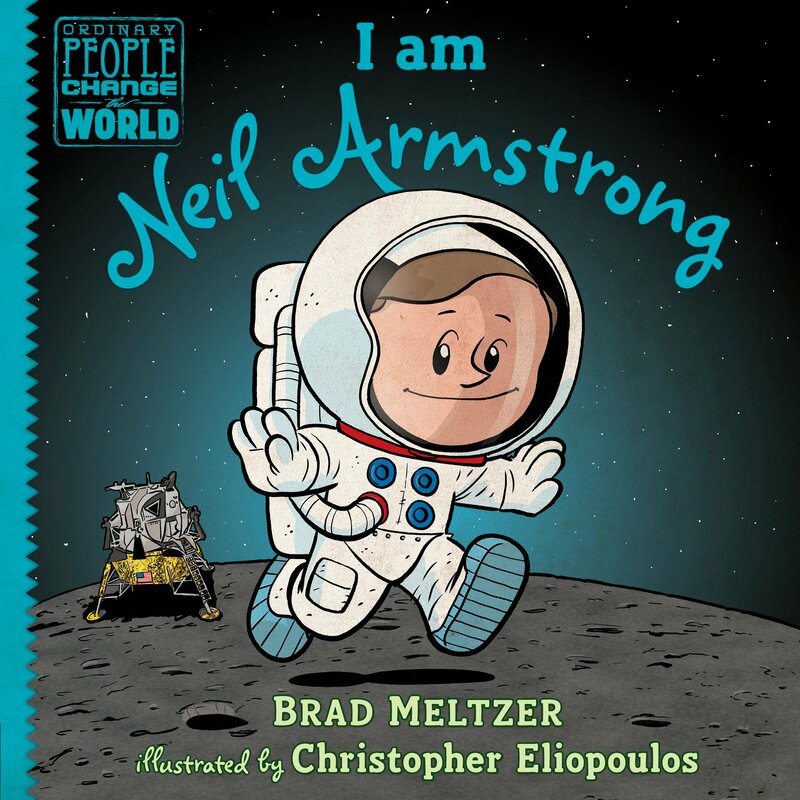 His upcoming book is about the beloved astronaut Neil Armstrong whose journey to the moon is the focus of the fifteenth picture book in the New York Times bestselling collection of biographies about heroes. The 40 page hardcover book will be released on September 11, 2018 and you can order it HERE. Age range 5-8 years.